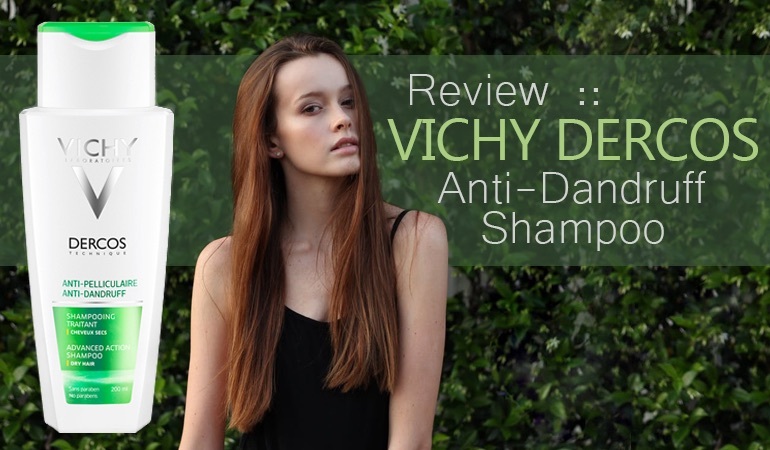 Your best option in the fight against moderate to severe cases of dandruff and seborrheic dermatitis is a 2% Ketoconazole shampoo. It’s recommended by pharmacists and sometimes also prescribed by doctors. Ket Med shampoo is an OTC alternative. Its 2% Ketoconazole formula promises to be effective and preventative. However there’s one word of warning, it is not designed for the most allergy prone scalps. Ket Med antidandruff shampoo is a potent 2% Ketoconazole formula designed to rid your scalp of the fungus overgrowth which causes dandruff. Available in an OTC (over the counter) formula in many countries (or on eBay in others), it’s the highest concentration you won’t need a prescription for. Rather than use a combination of anti-dandruff actives, the Ket Med anti-dandruff shampoo focuses on the maximum allowed OTC dose of one. The OTC available Ket Med shampoo is a creation of German-based pharmaceutical company Hexal. With over 400 active pharmaceutical preparations they pride themselves on offering a ‘uniquely broad and highly differentiated assortment’. In addition to the Ket Med shampoo we’re reviewing here they also offer OTC solutions for coughs, hayfever, heartburn, weight loss and more. As a generic pharmaceutical company, Hexal are able to make cheap alternatives of previously patented medications. Say a giant pharma company like GSK discovers a medicine, no other company can sell a medication based on their patented active for a maximum of 25 years. Once the patent expires, cheap generics like Ket Med shampoo become available. While Ket Med don’t specialize in dandruff treatment, they use expertise from specialists who do. While it may feel strange to buy an anti-dandruff shampoo online, you can rest assured Ket Med is manufactured by a known pharmaceutical company with high safety standards. With the first box ticked, it’s time to take a look at the shampoo itself? On arrival, the Ket Med shampoo definitively channels the ‘I am a medicine’ look. It’s plain white/blue packaging say pharmaceutical. Its unfussy labeling communicates ‘I have purpose’ and its un-designed bottle shouts ‘I’m not pretty but I will get the job done’. The Ket Med shampoo comes in 2 sizes, a small to medium 60ml and a medium to large 120ml. Both are housed in a protective box and accompanied by an inside instructions leaflet. The shampoo is flip top capped, easy to open and hold. The one point of note: as a German manufactured anti-dandruff shampoo you’ll find the box, bottle and patient information leaflet are 100% written in German. While this means the helpful information is unhelpful for anyone unable to speak German, it also means Google translate gets to work its magic. The full Ket Med information leaflet can be found online here – all you need to do is hit Google translate and whether you speak English, French or Spanish, you’ll soon have a native version ready to read. Now we have the instructions translated, how does the Ket Med anti-dandruff shampoo wash? Simply put, with ease, which is no doubt thanks to the ingredients in the formula – a point we’ll come to later. The Ket Med shampoo is a clear red solution which foams well, spreads well and washes out quickly. The Ket Med scent is also not unpleasant. Its low odor and slightly reminiscent of sweet bubble bath. If you’re using this anti-dandruff shampoo in public, you will not get funny looks. Being designed to treat classic oily cases of seborrheic dermatitis, the Ket Med formula packs a punch to scalp grease. If you have a dry hair type, you will need generous amounts of conditioner. Now we have the company and wash performance covered, it’s time to look at the anti-dandruff ingredients. Do they work? Are they suited to your anti-dandruff needs? Will they be kind to your scalp? 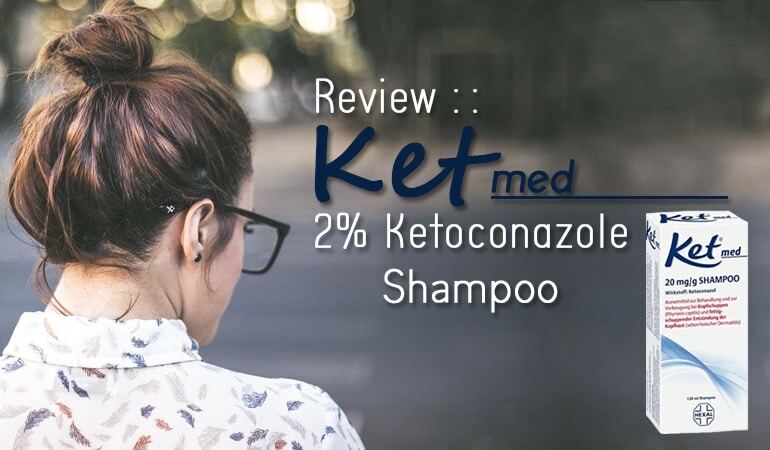 As a pharmaceutical grade shampoo, Ket Med relies on one tried and tested anti-dandruff active – Ketoconazole. An anti-fungal active first used as an oral treatment for fungal infections in the early 1980s. Nowadays Ketoconazole is used locally in anti-fungal preparations such as the Ket Med dandruff shampoo. Ketoconazole is active against your dandruff because it helps quell populations of a specific yeast called the Malassezia yeast. It’s not yet known whether this overgrowth is the trigger cause of your dandruff. However, it is known that all scalps affected by dandruff have an overgrowth of this yeast. It’s also known that by reversing this overgrowth, dandruff can be controlled. This is why when you use the Ket Med dandruff shampoo, you’ll need to use it at a lower frequency for on-going dandruff prevention. It is not a cure, but it sure will look like one. If you’re experiencing moderate to severe dandruff or seborrheic dermatitis, Ketoconazole should be your first line defense. Ketoconazole anti-dandruff shampoos are medically considered as a first-line treatment for pronounced cases of dandruff. Published trial data supports these claims with 2% formulas concluded as being effective in the treatment of moderate to severe dandruff. Ketoconazole shampoos such as Ket Med are also considered to be better tolerated than 2% formulas of other anti-dandruff actives such as selenium sulfide. If you have a moderate to severe case of dandruff and want an effective yet tolerable treatment, a Ketoconazole anti-dandruff shampoo is your answer. Now, what about the other ingredients in the Ket Med shampoo? Will they make the Ket Med anti-dandruff shampoo a pleasure to use? 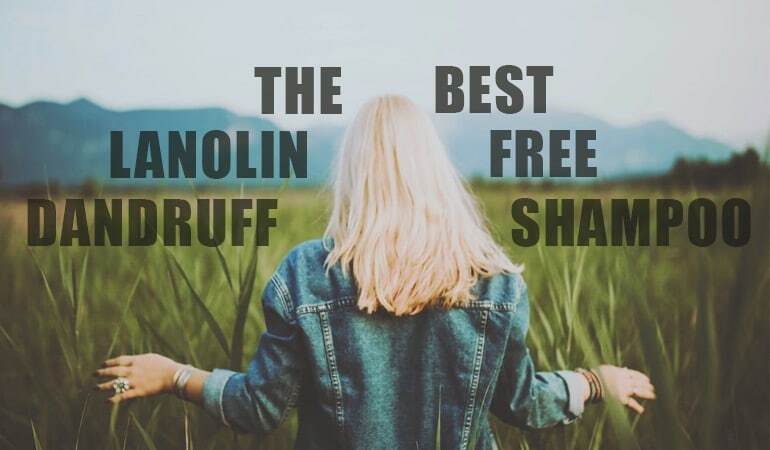 Panthenol – Heard of Pantene shampoos? When they first hit the market, they were unique because of their use of Panthenol – an ingredient used to give a smooth, soft and sleek appearance to hair. Used here in the Ket Med shampoo, they have the very same benefit. Tetrasodium EDTA – a strange chemical that makes hard water soft. Helps the shampoo wash in hard water. It’s also an irritant for some. If you have an allergy-prone scalp or skin type, the Ket Med shampoo may not be the best choice for you. 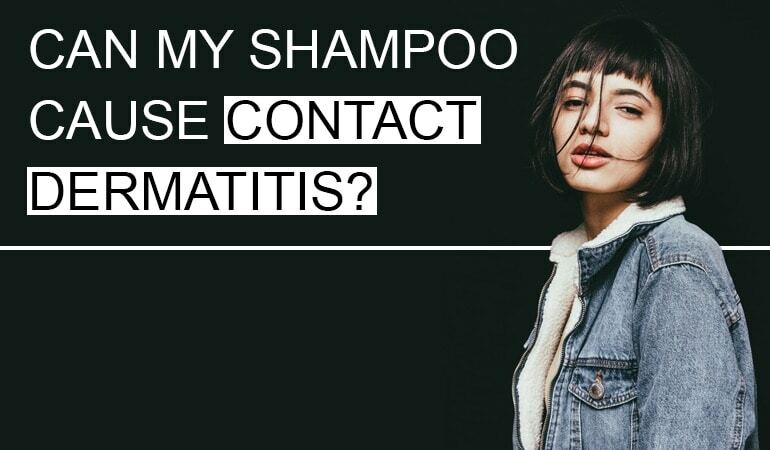 If you have a sensitive scalp, the Ket Med shampoo may not be for you. If however, you’ve never experienced an allergy to a shampoo product, I would proceed with a little caution. Overall the Ket Med shampoo is a high strength, effective ketoconazole anti-dandruff formula for moderate to severe cases of dandruff. I would never use that shampoo. I got a prescription from a dermatologist and it made me worse. I threw the shampoo and the medication in the trash. I also stopped going to a doctor. I am treating myself with doterra essential oils and then ordering shampoo. This condition does not go away unless there is a miracle. It can also come from foods you eat. It is trial and error. Essential oils have helped more than anything. Just wish I did not have to blow dry my hair but I do. It got really curly and I do not look good without styling with a big brush and dryer. I wear my hair in a bob.